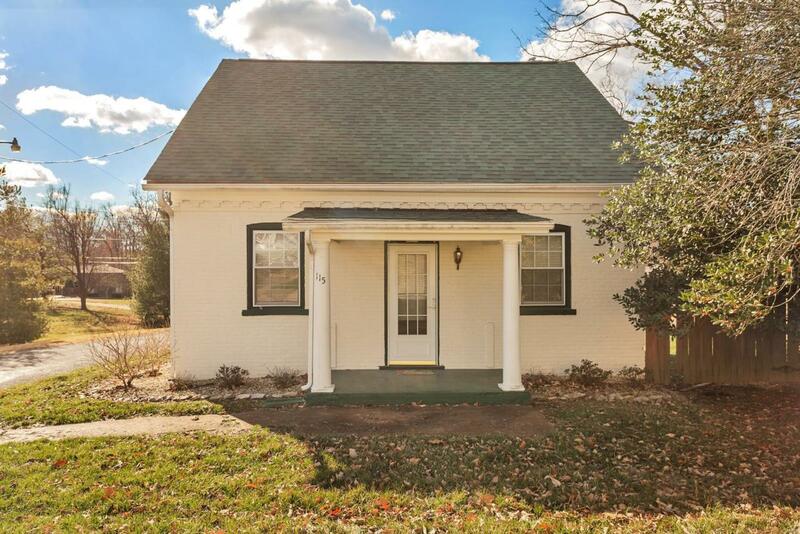 Charming 2 bedroom Columbia home with great location! 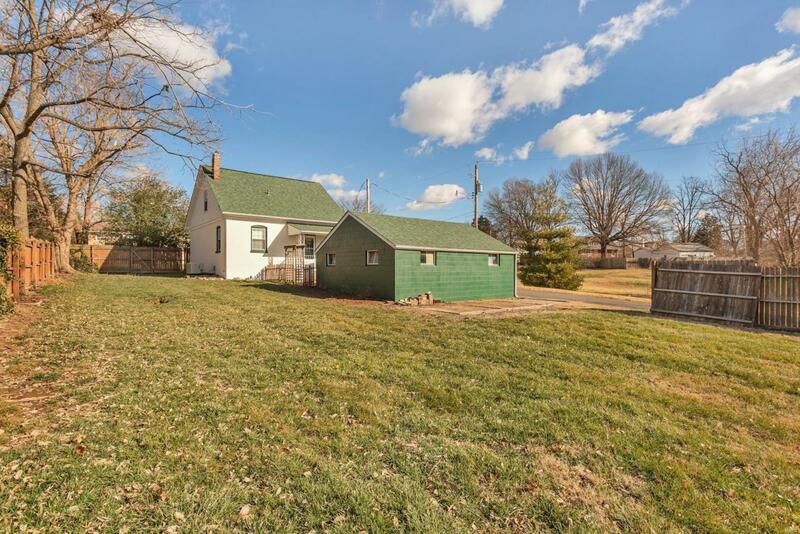 This great home is just minutes from the dining and entertainment options of Main Street, as well as Bolm-Schuhkraft Park. As you approach the home note the brick exterior and covered front porch. Step inside to find the spacious family room featuring neutral colors and great natural light. The formal dining room boasts beautiful wood floors & built in china cabinets. The cozy kitchen features ample cabinet storage, refrigerator, stove, dishwasher (needs serviced) & microwave. Also on the main level find the full bathroom w/ ceramic tile floors, and office featuring built in cabinets. Step upstairs to find 2 spacious bedrooms (1 with walk in closet). 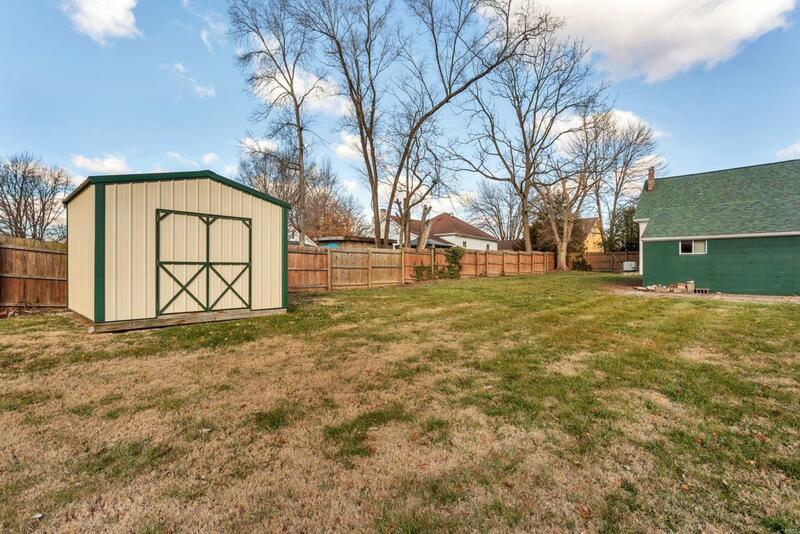 Other items of note include the 1 car detached garage, back porch, and patio. Note the upstairs hall closet has a vent and can be converted to a half bath. 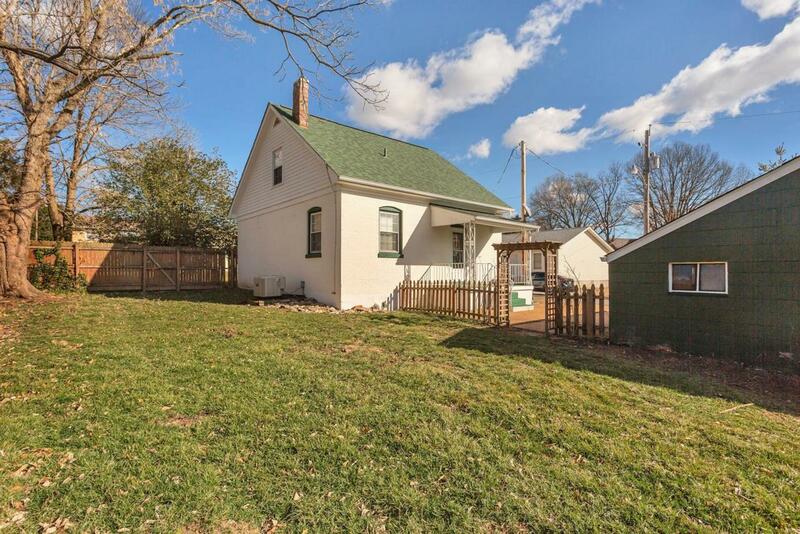 This home has passed city occupancy. Seller providing 1 year home warranty through AHS.